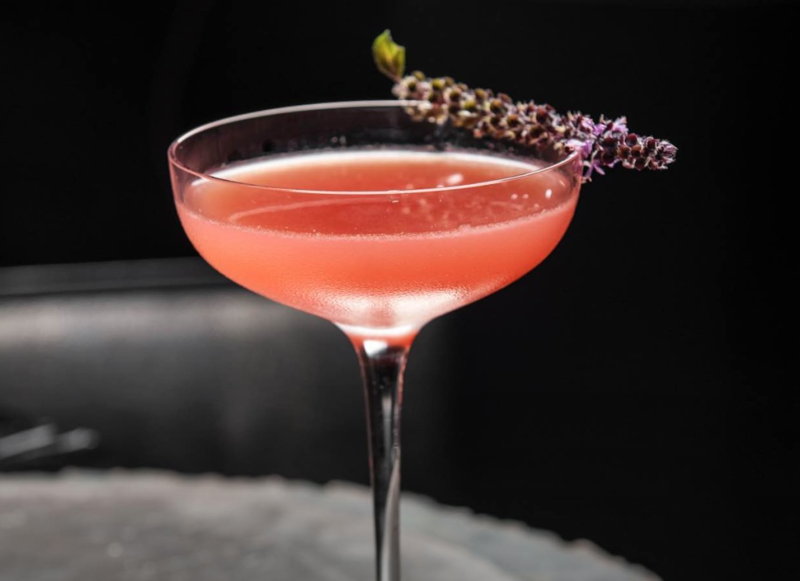 Mixologist Bob Peters of the Punch Room was just selected to showcase his talents during “Taste of Charlotte” at the James Beard House on April 16 in New York City. Four others from Charlotte’s culinary industry will be doing the same: executive chef Blake Hartwick of Bonterra Dining & Wine Room, executive chef and owner Paul Verica of Heritage Food & Drink, executive chef Chris Coleman of The Asbury, and pastry chef Ashley Boyd of 300 East and Heritage Food & Drink. This entry was posted in Press and tagged April 16, article, bars, bartender, Best bartender in Charlotte, Best cocktail bar, BOB Awards, Bob Peters, bobthebartender, Charlotte, Charlotte Magazine, charlottefive, cocktail, Cocktails, james beard, James Beard Dinner, James Beard House, Katie Toussaint, mixologist, mixology, punch room, punch room ritz, Taste of Charlotte, the ritz charlotte, The Ritz-Carlton.